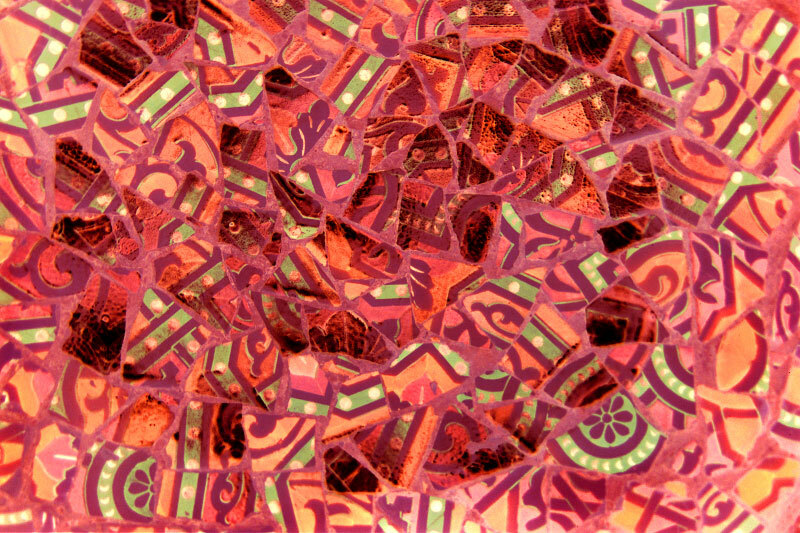 In his use of tile fragments on a bench of the Parque Guell, Gaudi places darker fragments within colored tiles; he makes the eye discover a spiral within the abstract composition. Thus, he infuses movement into stillness. Artnet is the place to buy, sell and research fine art online. Their online Gallery Network is the largest of its kind, with over 1,700 galleries in over 250 cities worldwide, more than 100,000 works by over 25,000 artists from around the globe. Free Arts NYC provides under-served children and families with a unique combination of educational arts and mentoring programs that help them to foster the self-confidence and resiliency needed to realize their fullest potential. Ikono TV is the first independent High Definition Television channel exclusively dedicated to the presentation of the visual arts. Laumont Editions Gallery is a leading source of conntemporary photographic and works on paper editions. Neon Sky works closely with some of the most talented visual communicators in the world. Their website design and tools enable artists, architects and photographers to build their businesses and broadcast their work with ease.